We sincerely thank these people & organizations that give their time, effort or financial support through donations and services that are for the betterment of our Association. 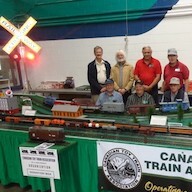 These fine Hobby Shops support the Canadian Toy Train Association and our ‘Club Car program’ by stocking and selling our exclusive and very collectible model railroad cars, based on Canadian prototype rolling stock. 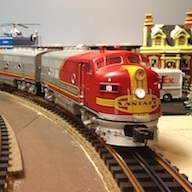 Looking for something special for your model railroad? 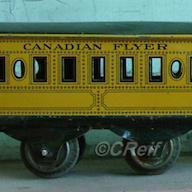 Miss one of our Club Cars ? Try these places first. 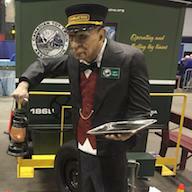 They are as important today as was Madison Hardware for enjoying toy trains. Click the links above or the image below to check out our Hobby Shop dealer network. MDM provides CTTA Web site development and technical support services. Graphic design services, logowear and Branding. Provides food and beverages for our members at CTTA Monthly meets.